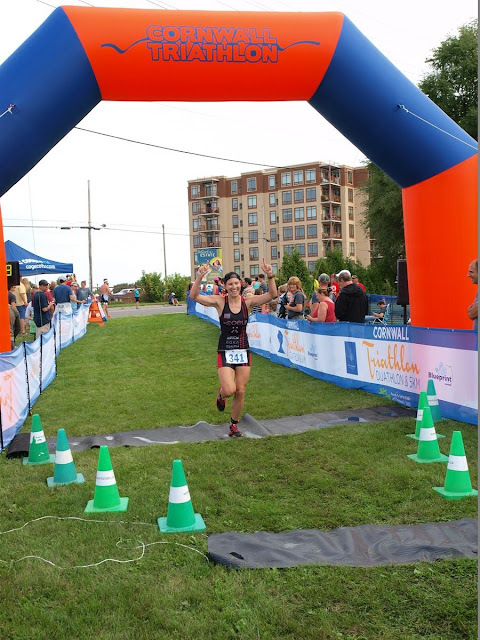 Happy Triathlete: 2016 Wrap-up and onto 2017 planning! 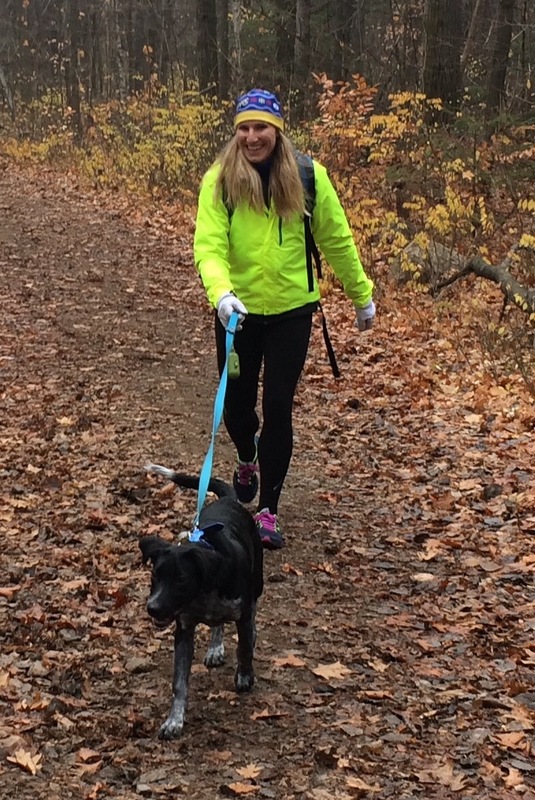 Goals for the new year... blog more! Seriously though, I am hoping that with a return to training (soon, I swear) that I will also get back to blogging regularly. For today though, I am looking back on my 2016 season with lots of warm and fuzzy feelings. I had a pretty good year in sport and life, and I am so grateful that I have my health and the support of my friends and family to thank for that. Here is a quick wrap-up of 2016, month by month. 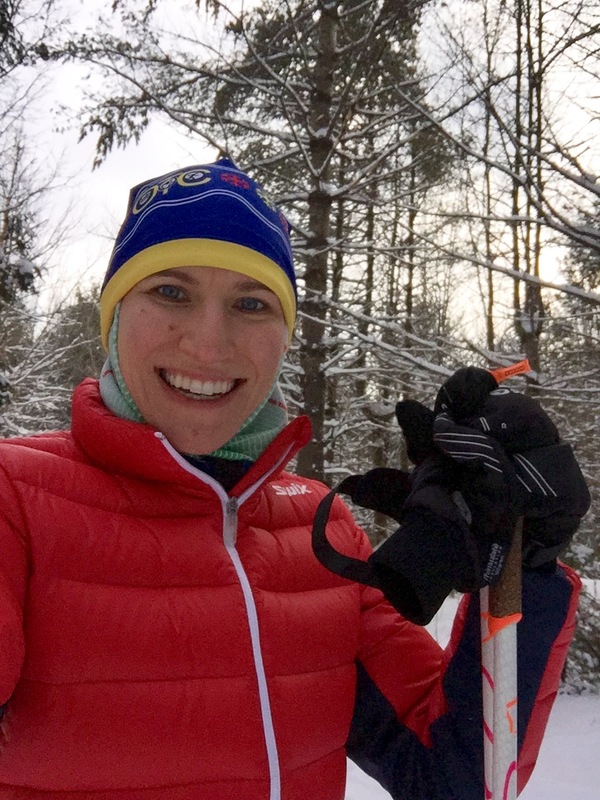 January: Lots of time spent learning to skate ski! 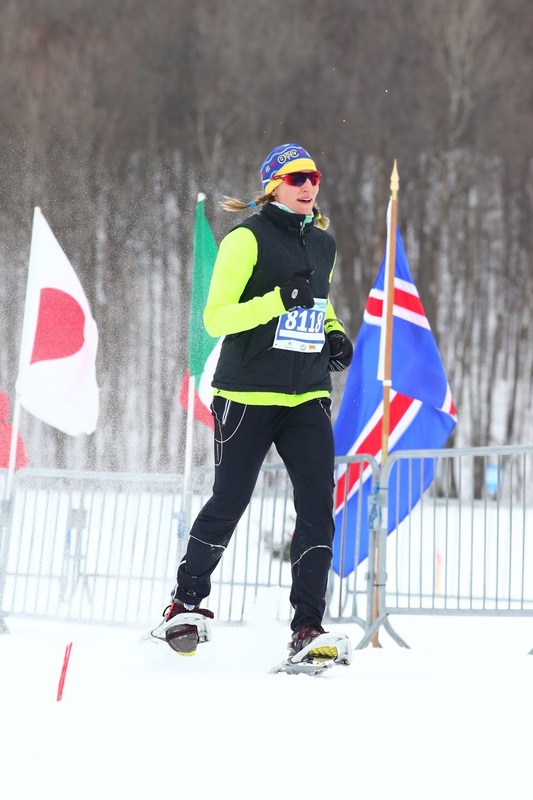 February: My first snowshoe race and a 1st place to boot! March: Last ski of the season and I crushed the climb up Fortune. April: A trip to Colombia for some R&R in the sun, plus my 30th birthday! 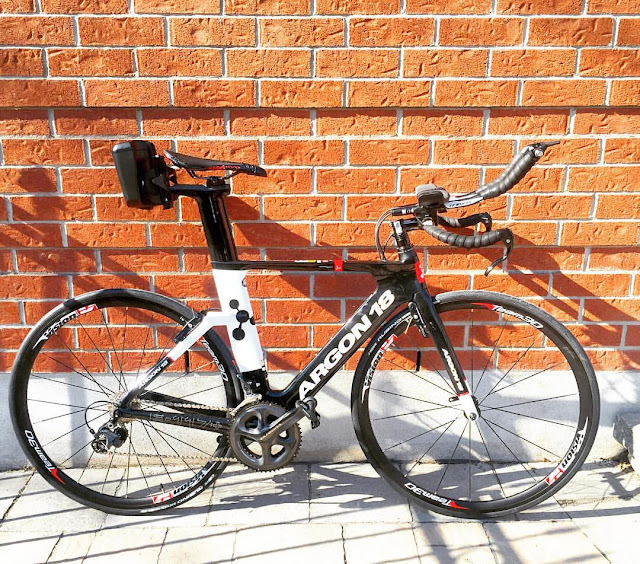 May: A new, beautiful Argon 18 E-117 Tri and my first race of the season, the ever fun, local Early Bird Triathlon. June: A return to Tremblant to conquer the sprint as a healthy athlete! 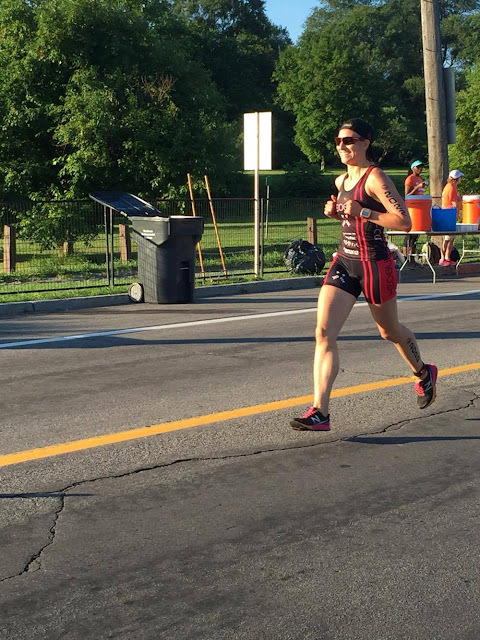 July: A brutal day at Nationals, with no swim, but still a spot for 2017 Worlds. 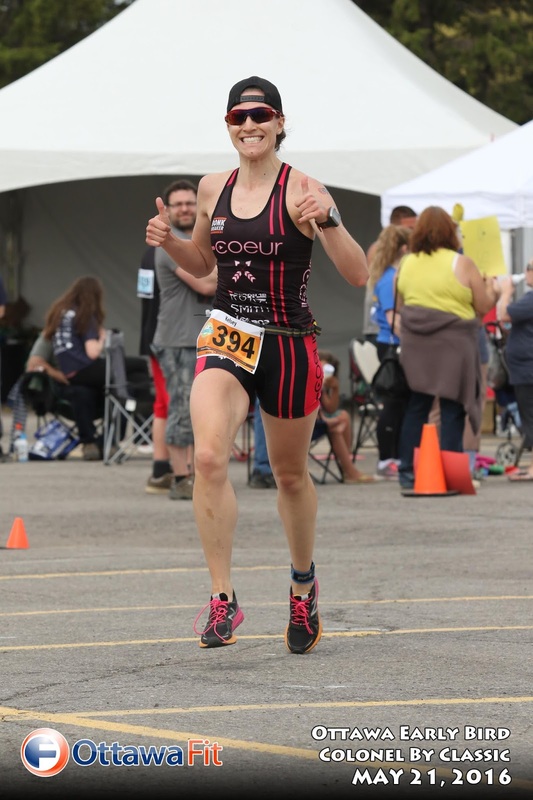 August: My first Half Ironman at Timberman 70.3 was a huge success and a super fun day! Thankful to have mom there to cheer for me! Plus a first place finish at Cornwall Triathlon sprint! 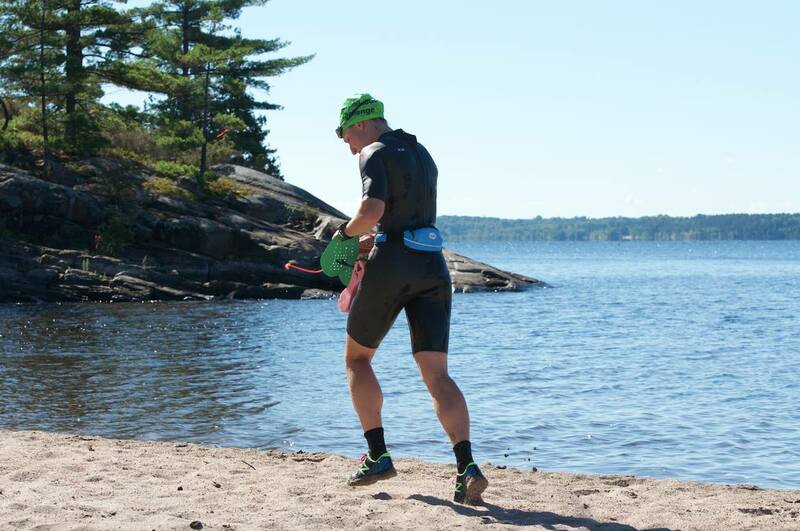 September: The most fun of my season at the inaugural Amphibious Challenge Swimrun. Obsessed! 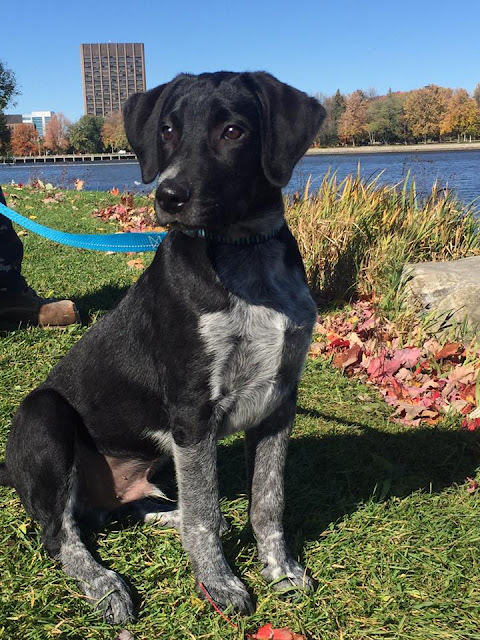 October: Brought home my new puppy! November: Lots of puppy time and very little training. And now, I'm into my planning phase for 2017. I have a new coach, Dave from DEKK Coaching, and I am currently filling out my goals and training objectives for the season. 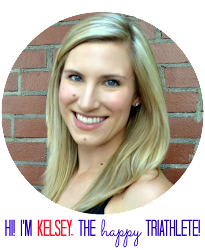 When they are ready, I'll share them here for some extra accountability! I do have two big races on the calendar already: Victoria 70.3 and Age Group World Championships in Rotterdam! It's going to be another awesome year! I will be at Victoria too!! It is an awesome race! !